- by denying that adjectives in the English language can have more than one meaning, when it is evident to all English-speakers that that is plainly not the way the English language works. - by refusing to provide evidence that the individuals that are misquoted out of context are actually spokespersons for this fictitious movement and have the authority to speak in the name of thousands of other producers, traders, purveyors and consumers. - by focusing 'criticisms' away from important and relevant issues, such as natural wine's beneficial impact on the environment, its expression of terroir, honesty in labelling, bringing diversity and choice to the consumer, or just simply the pleasure and joy brought into the world by producing and enjoying beautiful and interesting wines, to name but a few. - by stooping to personal insults. For example, here. - by implying that this fictional 'natural wine movement' is an exclusive, holier-than-thou, elitist club, that wants to occupy the moral high ground, and that it rejects anyone who has not actually opted in, and other such delirious fantasies. Blogger Wark’s latest post is of course part of an ongoing, well-orchestrated conspiracy, organized by the Anti-Natural Wine Movement, which represents about 99.9% of wines produced across the globe, its primary aim being to discredit the producers, traders, purveyors and consumers of natural wine, who represent about 0.01% of wines produced across the globe. The vast and well-funded Anti-Natural Wine Movement also aims to make everyone adopt a new version of the English language, whereby each word has one and only one meaning, a bit like Newspeak in George Orwell’s “1984”. Small artisan natural winemakers are effectively without resources, lobby groups, marketing budgets and readership, but we are hoping to ally ourselves with the Natural Gas producers of the world, who have the capability of defending themselves more effectively than us. 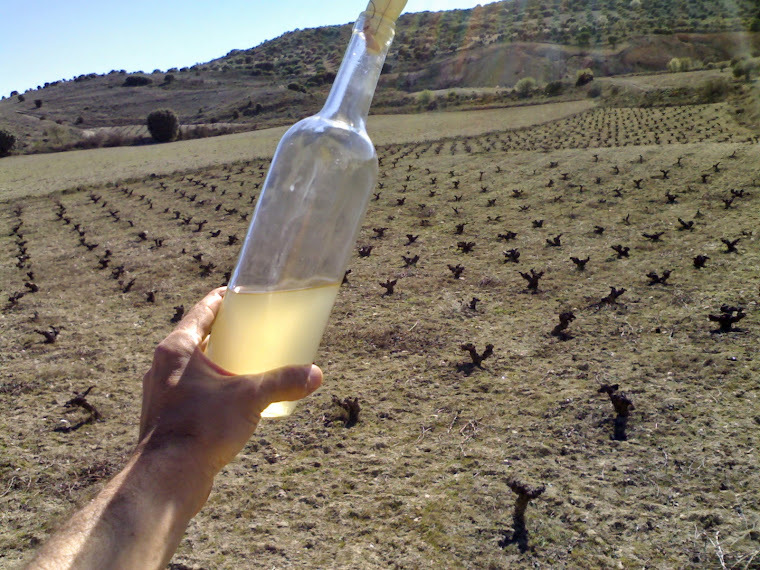 Clearly, according to the criteria of the Anti-Natural Wine Movement, natural gas producers are also lying and perpetrating fraud on millions of their customers all over the world by deliberately calling their gas 'natural' while at the same time admitting that it is man-made, and that it requires incredibly expensive, hi-tech machinery and processes to produce. It will be interesting to see if any personal insults are forthcoming from the champions and mouthpieces of the Anti-Natural Wine Movement, directed towards producers or proponents of natural gas, as they certainly have the resources to invest in good lawyers to respond to any possible slanderous insults! all of whom are producers of man-made products and who therefore are also guilty of deliberately perpetrating fraud and telling lies to their customers! all of which are clearly man-made abstract concepts, which make use of many man-made artifacts. These professors and scholars have evidently been deliberately perpetrating fraud and lying to their students for even longer than producers of actual physical products. What else is on the secret agenda of the anti-natural wine movement? I don't know yet - that depends on my imagination, er, oops, I mean, it depends on the reliable information I receive from reputable sources close to the leadership of the Anti-Natural Wine Movement, only to be published after carefully checking that information in a process of due diligence. Yes. Not bad, Fabio. Not bad. There always be people that will respect the efforts of people who produce honest, pure, balanced, clean, chemical free vino. Obviously to me the pie for the more conventional wine producers is getting smaller so they try to get their "supporters" closer, but the time is coming that many of them will happen to taste some of this juice and then; who knows. It is amazing to see in the US the amount of men and women that are actually are clean, or cleaner, chemical free no industrial or cultured yeast among others.